President of Ukraine Petro Poroshenko claimed that 2019 will be declared a year of the Ukrainian culture in Austria. 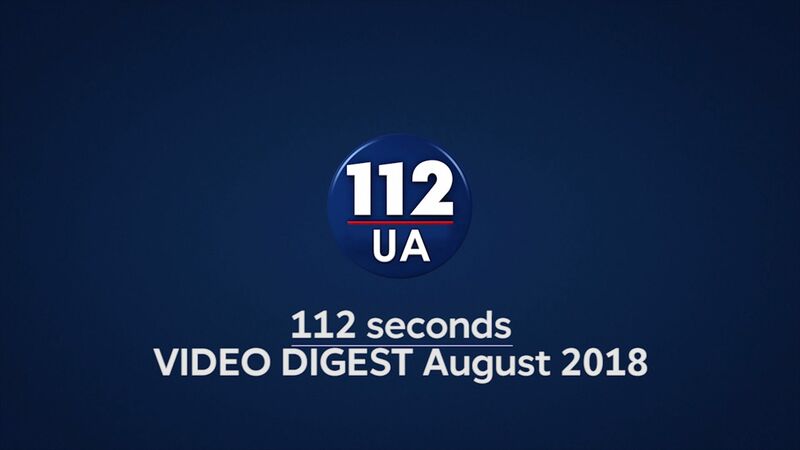 He claimed this on the results of the negotiations with Austrian Chancellor Sebastian Kurz as 112 Ukraine reported. “We agreed that we will declare 2019 a year of the Ukrainian culture in Austria. And the cultural diplomacy is a very reliable and effective tool for the development of the relations between our nations, countries. Culture is the key of the hearts of both, Ukraine and Austria. It will make out nations close,” Poroshenko noted. 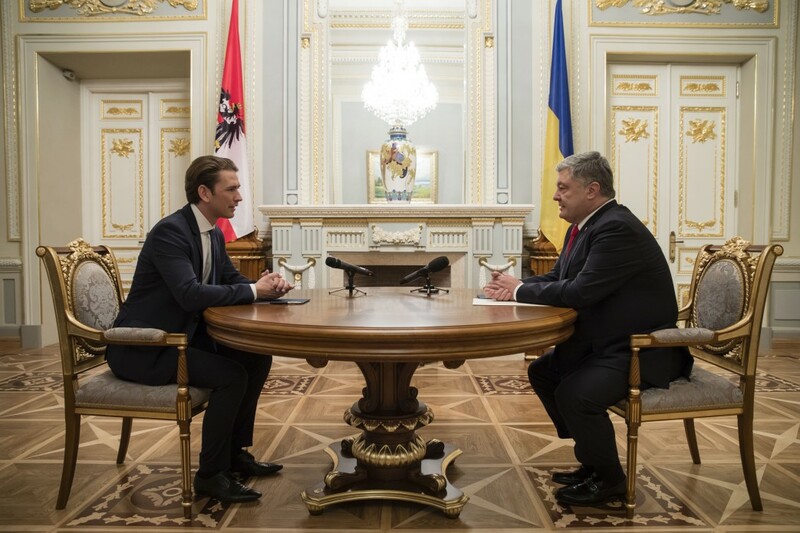 Also, Ukraine’s President expressed hope that Ukraine and Austria will continue the cooperation at all levels and invited Austrian president to visit Ukraine. “I am sure that we will continue an effective cooperation at all levels. At the presidential level, we expect the president with a visit. I asked Mr. Sebastian to pass my invitation. Also, we invited Austrian delegation to visit on the anniversary of Holodomor in November,” the guarantor noted. Also, after the meeting with diplomats in Avdiivka, Ukraine's president sent offers on the possible mentorship of Austria over one of the settlements. “We sent the offers on possible mentorship of Austria over one of the settlements, as I noted at the meeting with diplomats in Avdiivka. Today, we carefully work out the positions,” Poroshenko added. Earlier Oleksandr Shcherba, Ambassador Extraordinary and Plenipotentiary of Ukraine to Austria, stated that the fact that Russian President Putin was invited to the wedding of Karin Kneissl, Austria’s Foreign Minister, damaged the country's reputation in Ukraine. Earlier Putin danced with Karin Kneissl, Austria's Foreign Minister, at her wedding. After this, Kurz stated that regardless of Putin’s visit to the wedding of Austria’s Foreign Minister, the policy of his state towards Russia would not change.